We are excited to offer to you our new online booking program! Welcome to Woodside Cottages of Bayfield! 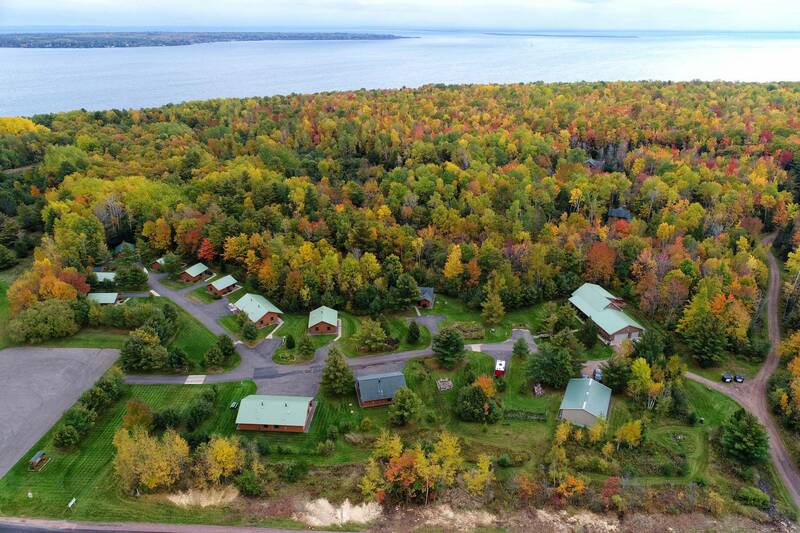 Our cozy Cottages offer a unique lodging opportunity for visitors to Bayfield, Wisconsin, Madeline Island & the Apostle Islands. 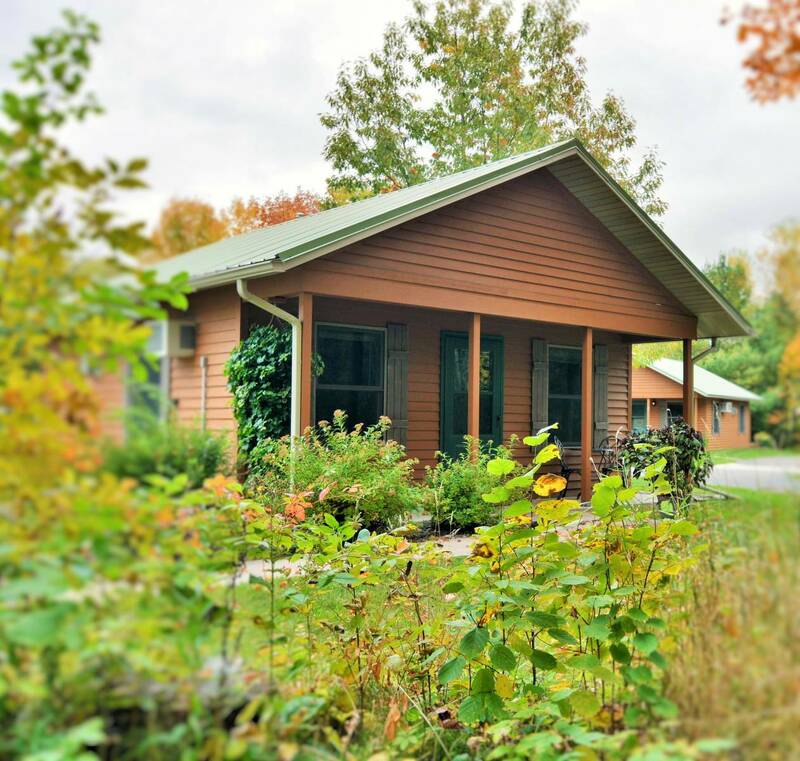 Each Cottage provides a quiet, warm, and comfortable setting with spacious grounds surrounded by trees, giving you lots of room to roam and enjoy the outdoors. 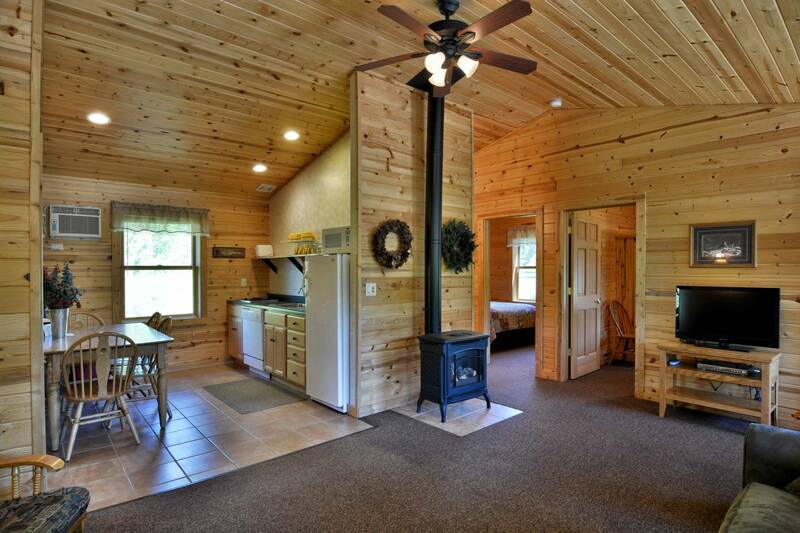 Jacuzzi tubs, gas fireplaces, kitchens, AC, and WIFI are just some of the amenities that our Cottage rentals offer. We are a 1-mile drive to downtown Bayfield or an easy 1 1/2-mile hike or bike ride into town on the historic Brownstone Trail next to Lake Superior. Bayfield, WI, the gateway to the Apostle Islands, is noted as a place to find a quiet retreat and escape from the stresses and challenges of today’s busy world. 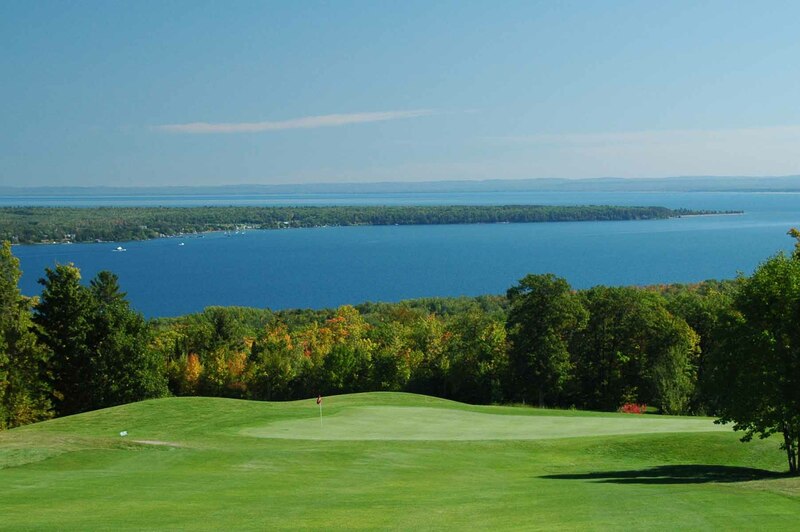 Lake Superior, the Apostle Islands, Madeline Island, fruit farms and orchards, a wide variety of art and cultural experiences, an abundance of recreational fun, a rich history and heritage, and so much more are all here waiting for you to experience and enjoy. 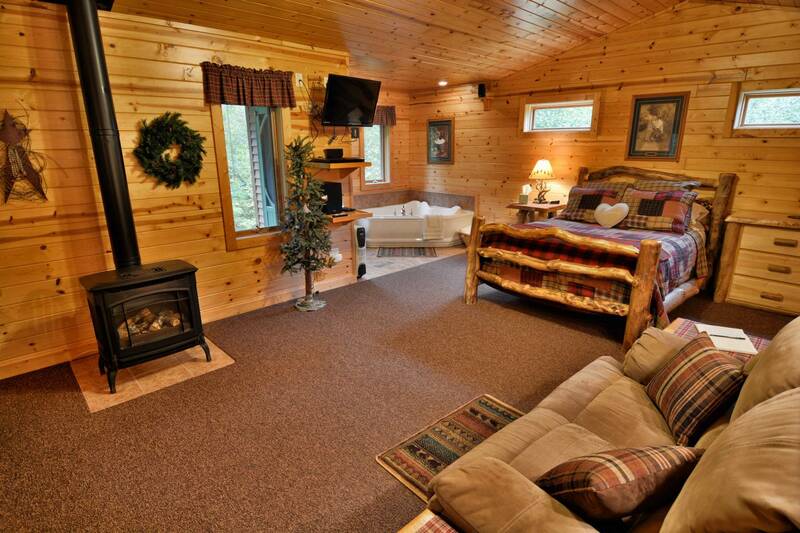 We provide superior year-round lodging for our guests. We want your stay with us and your Bayfield experiences to be enjoyable and memorable. Don’t wait! 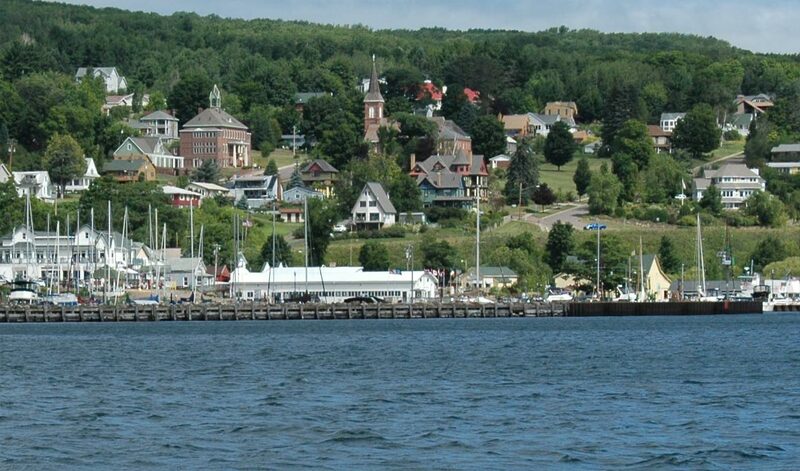 Bayfield has become a very popular and favorite vacation destination. Reserve today! Come stay with us and experience Bayfield! Save more money, have more fun, and never miss a special event! Surprise someone with a Gift Certificate from Woodside Cottages of Bayfield!